A group of designers from South Korea found a way to fight those gloomy days when it just wouldn’t stop raining. Together with Pantone they brought back the color to Seoul by creating huge, vibrant paintings on the streets which appear when it’s raining. Their project is titled “Project Monsoon” and, as the name suggests, was created for the annual monsoon season when it rains for as long as 3 weeks. 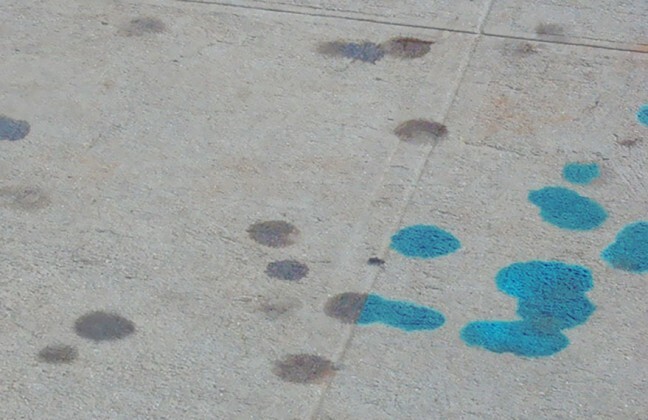 The artists used special hydrochromatic paint, which stays invisible until it gets wet. “Inspired by South Korea’s culture of emphasizing the importance of the flow of rivers, the paintings utilize Korea’s topographical features that create a flow and puddle of rainwater in every street to fill the streets with color and life,” the artists write about their project. So, get a ticket to Seoul and grab an umbrella, because rainy days are nowhere near depressing there!